You must change your address at a post office or the Local Register Office (maistraatti). You can submit your new address online, by phone or by using a form. 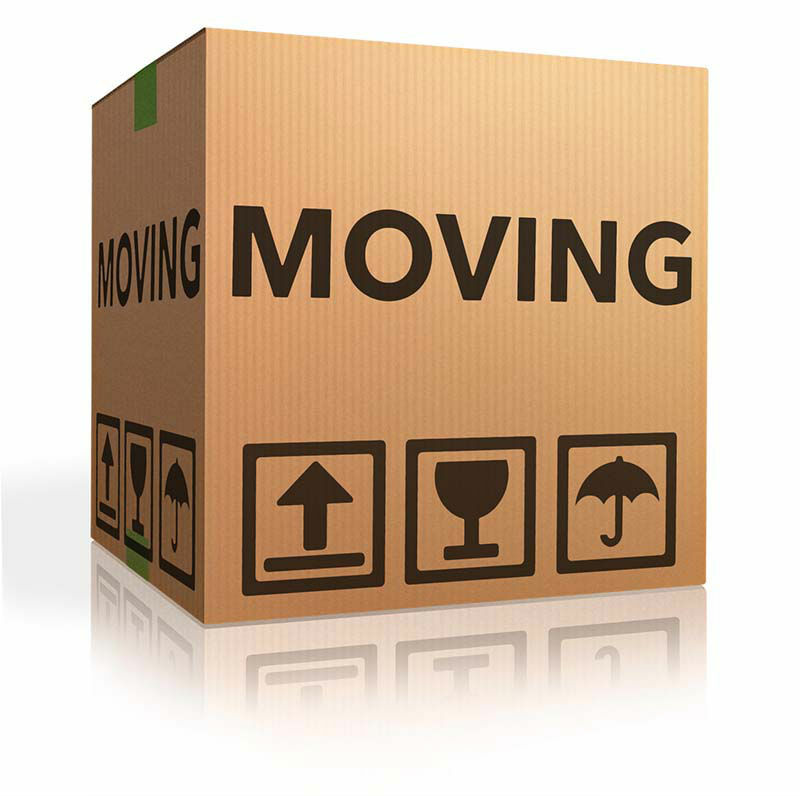 The notification of move is called muuttoilmoitus and should be submitted at most one month before you move and at latest, one week after. Your details will then be updated in the Population Information System and with various government agencies. This entry was posted in Home & Housing and tagged change of address, how to notify of move, moving house, new address, population information center, who to tell when moving house on 17.6.2015 by mdower.